FluidIQs Inc., headquartered in Napa, California, is the preeminent integrator in the water and wastewater market . An established industry leader for more than twenty eight years, FluidIQs provides the resources and expertise necessary for today`s sophisticated industrial control applications. 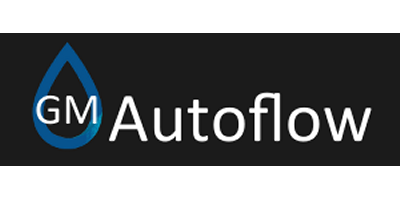 GM Autoflow A Division of Milehouse Management Ltd.